Artificial intelligence, or AI for short, is one of the most highly anticipated digital healthcare technologies. While the concept of AI may still seem futuristic to some, the era of machine learning is already here. Uptake in pharma has been relatively slow compared to in other industries. However, this is gradually changing. AI is developing at a rapid rate and pharma will need to adapt if they want to stay relevant. Broadly, AI is defined as computer systems able to perform tasks that normally require human intelligence. It comprises three distinct types: human-created algorithms, machine-learning, and deep learning. Currently, most computer-generated solutions emerging in healthcare do not rely on independent computer intelligence per se. Instead, they are based on human-created algorithms. These are evidence-based approaches programmed by researchers or clinicians. After embedding known data into algorithms, computers can subsequently extract information and apply it to a given issue. For example, in oncology, using consensus algorithms combined with each individual patient’s clinicodemographic data and medical history, the computer can review the available treatment alternatives and recommend the most appropriate drug combination. In contrast to human-created algorithms, “machine learning” relies on so-called neural networks. These are a computer system modeled based on the human brain. Machine learning uses multilevel probabilistic analysis, which allows computers to simulate the data processing of the human mind. Thus, even the programmers cannot tell how the computer derives the final solutions. So far, the use of machine learning by pharma has been limited. However, its potential applications are numerous and potentially game-changing. As one example, Berg, an innovative US biopharma company, is using AI to research and develop diagnostics and therapeutics in the fields of oncology, endocrinology, and neurology. Their unique AI-based Interrogative Biology® platform combines patient biology and AI-based analytics to identify differences between healthy and disease environments. This is an area in which AI has been speculated to play a major role in the future. Presently, Google’s DeepMind Health is working on machine learning algorithms to detect differences between healthy and cancerous tissues. The goal is to improve the accuracy of radiotherapy planning while minimizing damage to healthy organs at risk. Moreover, machine learning has many potential applications for clinical trial research. For example, advanced predictive analytics can analyze genetic information to identify the appropriate patient population for a trial. Machine learning can also determine the optimal sample sizes for increased efficiency and reduce data errors such as duplicate entries. Using AI, body scans can detect cancer and other diseases early, as well as predict health issues people might face based on their genetics. Although far from perfect, IBM Watson for Oncology is currently the leader in AI for personalized treatment decisions in the oncology space. It uses each patient’s medical information and history to optimize the treatment decision-making. Recently, Watson correctly diagnosed a rare form of leukemia in a patient originally thought to have acute myeloid leukemia. It reportedly examined millions of oncology research papers in 10 minutes after which it successfully diagnosed the patient and recommended a personalized treatment plan. 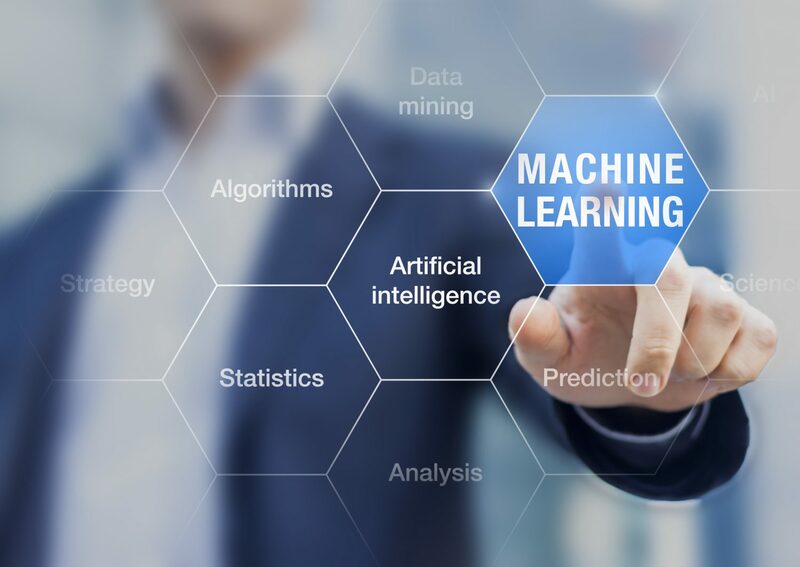 Finally, in the early process of drug discovery, machine learning has many potential uses, from initial screening of drug compounds to prediction of the success rate of a drug. More specifically, AI may play a role in drug target identification and validation; target-based, phenotypic, and multitarget drug discoveries; drug repurposing; and biomarker identification. AI implementation for drug trials could reduce the time it takes a drug to get approval and reach the market, consequently reducing the overall cost. Even a 5-10% cost reduction could save pharma millions of dollars. Ideally, this would also translate to lower drug costs for patients, all while offering them more treatment choices. The third type of AI is deep learning. Similar to machine learning, deep learning is based on artificial neural networks. However, in deep learning, there are multiple distinct, but hidden, layers between the input signal and the result. Each neural network layer operates both independently and together. Deep learning hold great promise for diagnostic purposes as it can be used to accurately analyze pathology, dermatology, opthalmology, and radiology images. In fact, right now, deep learning is about 5-10% more accurate than the average physician and this gap is expected to widen further. By separating features such as size, color, and shape before integrating the outcomes, deep learning could completely transform diagnostic medicine. In addition to biomedical imaging and visual pattern recognition, other areas that deep learning shows promise in include chemo-informatics (and thereby drug discovery) and computational genomics. 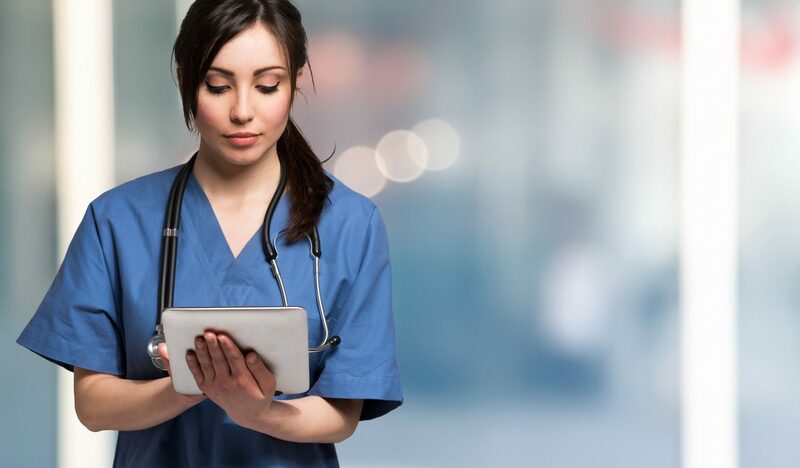 Conducting repetitive tasks such as data entry and lab test analyses, thereby clearing up time to focus on more urgent or complex tasks and to interact with patients. Data management, including of medical records. Analysis of healthcare systems to identify errors or inefficiencies. Natural-language processing. This branch of AI helps computers understand and interpret human speech and writing. It can analyze thousands of comprehensive electronic medical records and subsequently outline the appropriate steps for evaluating and managing patients with multiple illnesses. Medical consultations. AI-based apps such as Babylon have been designed to provide medical advice based on database analysis of a patient’s symptoms and medical history. In theory, these kinds of apps could substantially reduce the rate of misdiagnosis. Digital “nurses” that monitor and follow-up with a patient between doctor appointments. 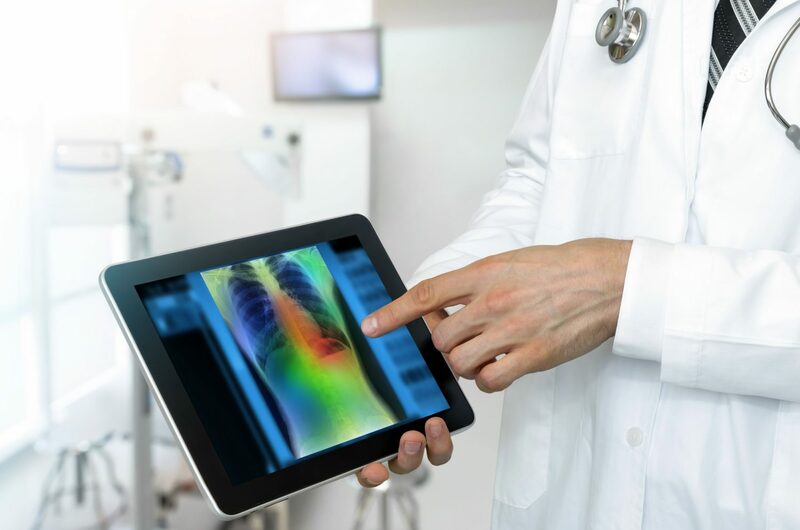 The use of this technology could reduce unnecessary hospital visits and thus lessen the burden on medical professionals and save the healthcare system money. Medication management. Using a sensor or mobile application such as AiCure, a patient’s medication use can be monitored in real-time by AI. This could be especially beneficial for patients in whom adherence is an issue and for clinical trials. With today’s high standard of care, it is becoming more and more difficult for pharma to improve it even further. Accordingly, overall revenues are generally down and many companies are looking for innovate treatment solutions to combat this. To get out of this situation, more efficient and automated processes, data-driven decisions, and better predictive analytics tools are needed to increase R&D success and develop new drugs. This is where AI comes in. Collaboration with, or acquisition of, AI startups and tech companies. Some pharma companies are reaching out to specialized companies and startups focusing on AI-driven drug discovery. This allows tapping into their expertise and tools to create promising drug candidates based on existing hypotheses and experience. Notable examples include collaborations between the above-mentioned biopharma company Berg and companies such as AstraZeneca, Roche, and Sanofi Pasteur. Further, Pfizer made headlines when they partnered with IBM Watson for Drug Discovery recently, and Novartis and Johnson & Johnson have both partnered with IBM Watson Health. Collaboration with academia. Industry-academia partnerships are expected to keep growing as pharma is starting to embrace AI. Developing internal expertise and granting employees with the needed resources. Open Science Projects and R&D challenges. This is a valuable tactic of AI adoption for drug discovery, with less financial risk involved compared to other tactics. What Does the Future Hold for AI in Pharma? Along with big data, AI is doubtless the next big thing for pharma. Companies that are more flexible and adopt AI faster will likely gain a strategic advantage. In fact, experts anticipate that implementing AI will soon be necessary to compete in the industry. However, the transformation will not happen overnight. Instead, it will gradually occur over the next 10 or 20 years. By then, AI is expected to be integrated into most, if not all, pharma R&D operations. In turn, this should theoretically improve the drug development success rate and streamline R&D efforts. Furthermore, AI may, in theory, help accurately identify the subset of patients who will benefit from a particular drug. This could reduce the failure rate substantially and ensure a successful (and quicker) launch. Nevertheless, to get to this point, there needs to be a change in the current R&D approaches. Rather than trying to understand exactly how AI computers derive a solution, the focus should be on validating the results. Other than changing attitudes of R&D operations, there are other barriers to artificial intelligence becoming mainstream in healthcare. One of the biggest challenges is overcoming the medical culture that values physician intuition over evidence-based solutions. Getting physicians, especially more conservative ones, comfortable with the idea of a machine telling them what to do or analyzing their behaviors will take time. Without question, the role of the physician will change in the not-so-distant future. However, it is unlikely that AI will ever completely replace human doctors. In order for AI to positively impact patients and healthcare professionals, pharma needs to become invested in the conversation by championing the advantages of AI technology. This could start by encouraging collaborations between the industry and academia, and between medical and engineering faculties at universities. Medical schools could include an AI elective in their curriculum and fellowship programs focusing on AI could be created. Further, governments can help by investing in the development of AI infrastructures. Once all stakeholders develop a deeper understanding of AI and partnerships are strengthened, patient care and outcomes will ultimately improve. For pharma to fully adopt AI, they first need to identify the unmet needs of their patients and prescribers. One way to achieve this is to leverage the expertise of key opinion leaders. However, getting advisors from across the country or world to meet in person is not only difficult but also expensive. Fortunately, Impetus Digital can assist with establishing an online advisory board platform, leveraging the expertise of various stakeholders to give timely and expert advice. Stakeholders can include physicians, nurses, allied healthcare providers, administrators, payers, and patients. The enrolled advisors engage through a series of online touchpoints either in the form of synchronous web meetings or online asynchronous assignments in the form of questionnaires, discussion forums, or annotation exercises. 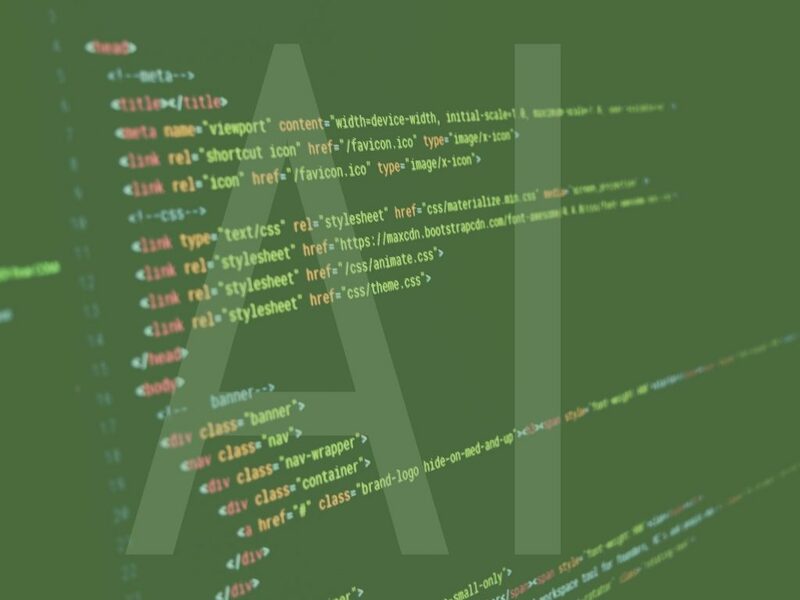 Through these series of online touchpoints, manufacturers can solicit feedback on the most needed inventions and the best approaches to utilize AI. The virtual nature of the boards and working groups can help increase the engagement rates of the advisors, who are often extremely busy. Furthermore, the asynchronous assignments give the advisors time to pause, reflect, process, and review their colleagues’ comments on their own time, allowing for more thoughtful insights. Impetus and their technical team create, program, project-manage, and report all assignments. Hence, the manufacturer’s workload is minimal and so are the costs when compared to more traditional in-person consultancy meetings. There is no telling to what degree artificial intelligence will transform the pharmaceutical industry in the years to come. 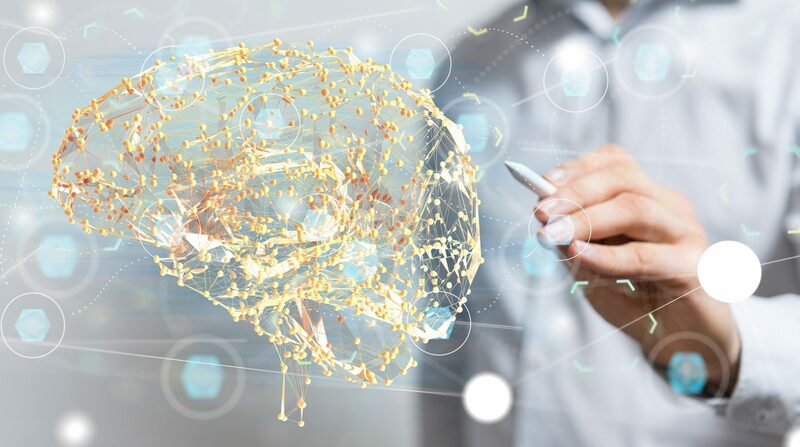 Although still an imperfect technology, it is clear that AI is here to stay, and pharmaceutical companies will doubtless benefit from adopting and investing in this technology if they want to stay ahead of the competition. This is an area that is worth closely following. Siegismund, D., Tolkachev, V., Heyse, S., Sick, B., Duerr, O., Steigele, S. (2018). Developing Deep Learning Applications for Life Science and Pharma Industry. Drug Res (Stuttg), 68, 305-310.